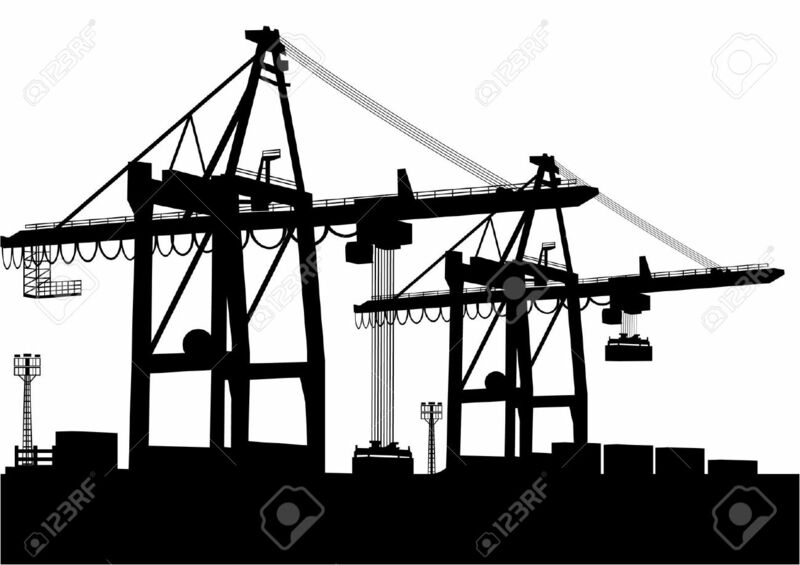 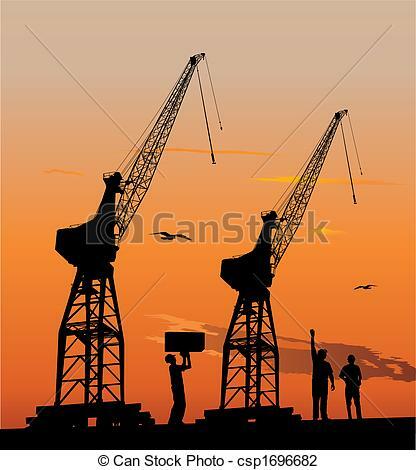 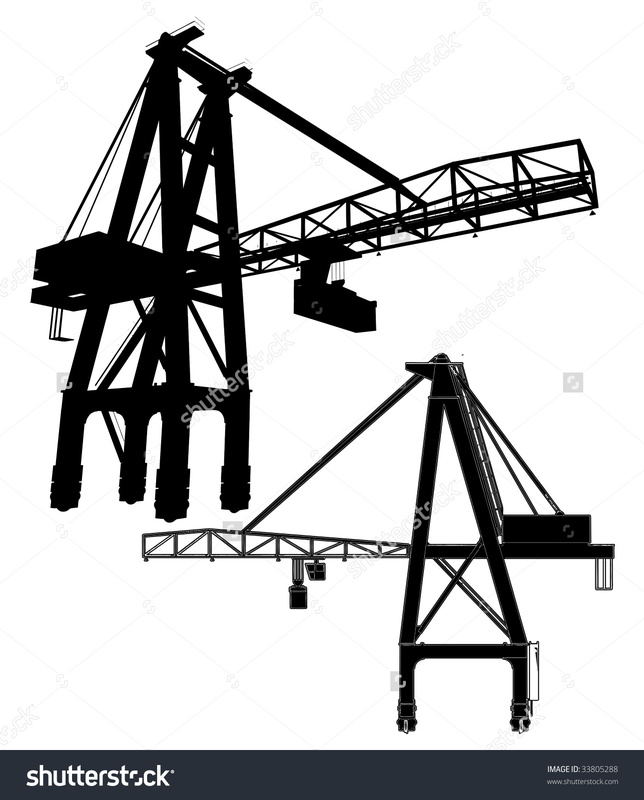 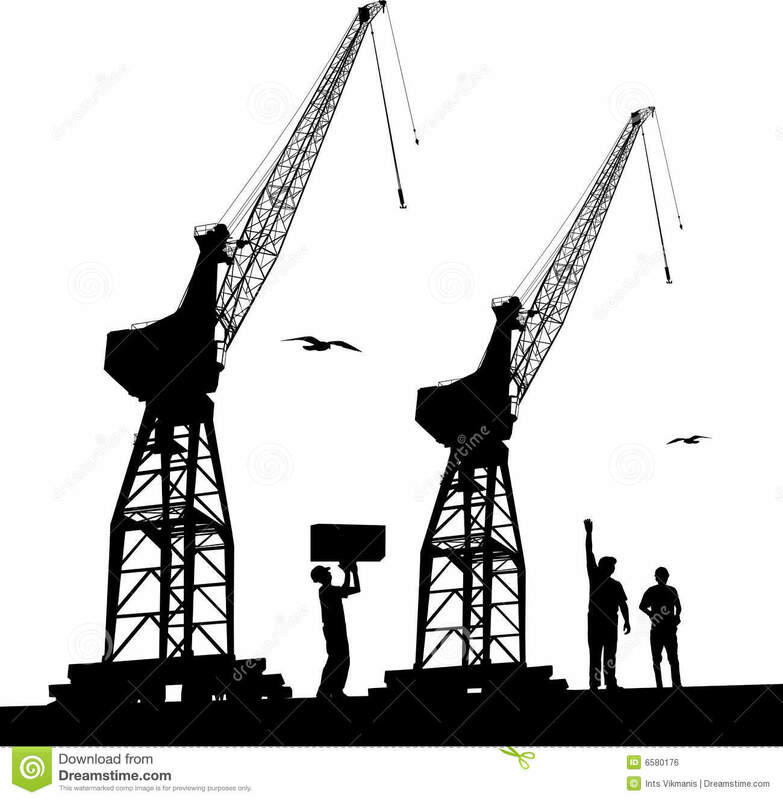 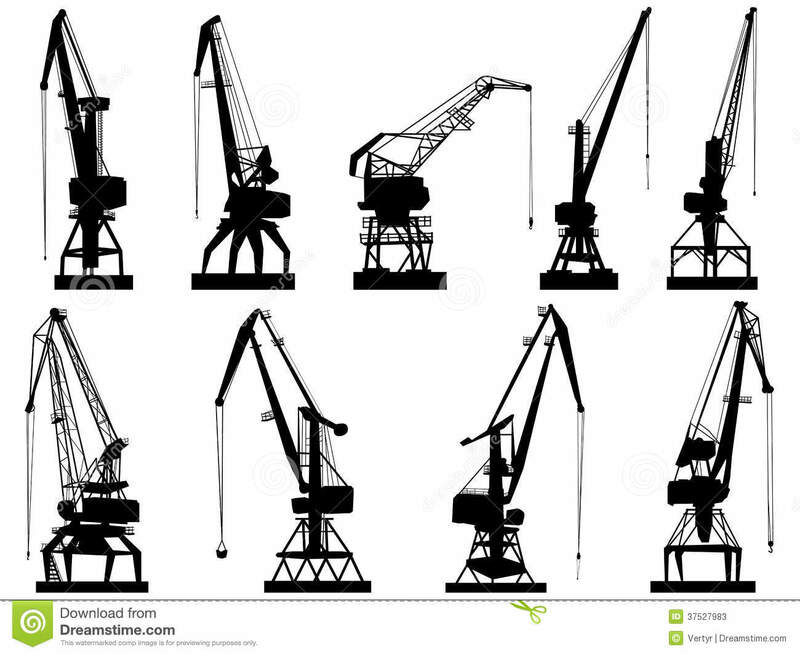 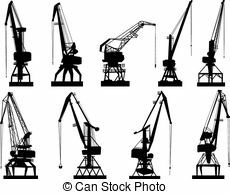 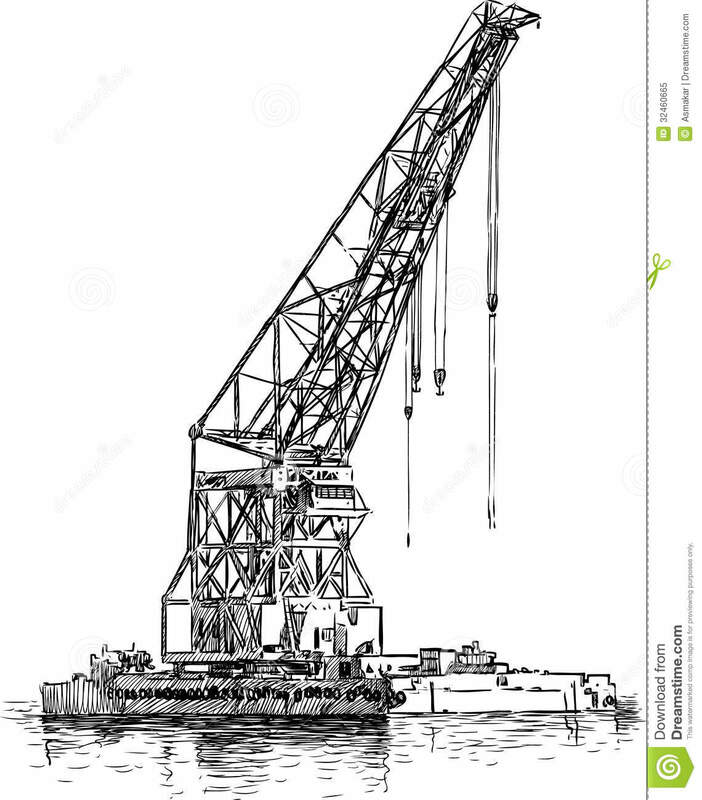 Silhouette of harbour cranes - Silhouette of harbour workers. 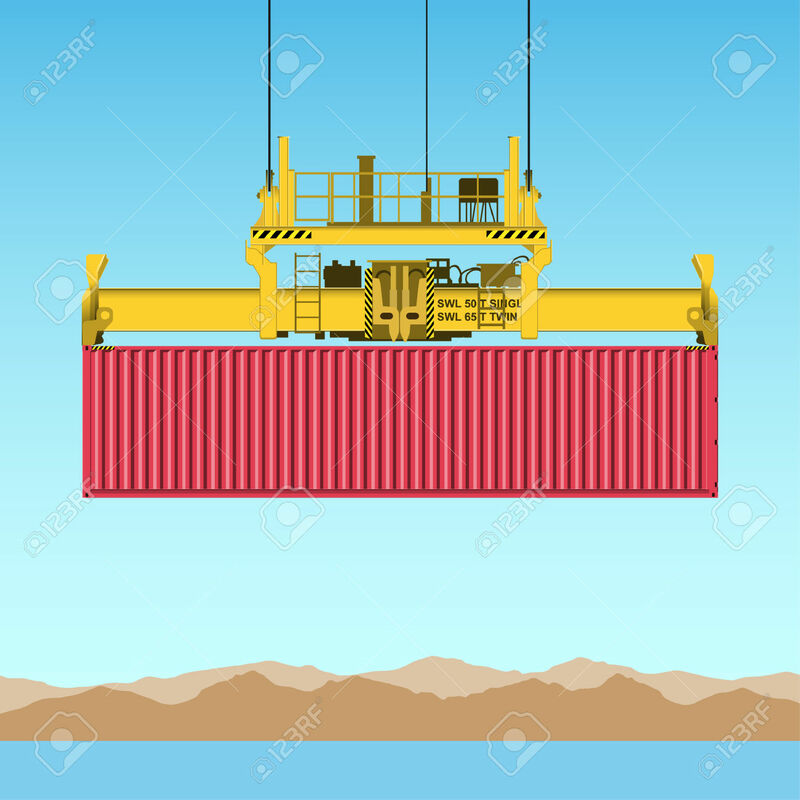 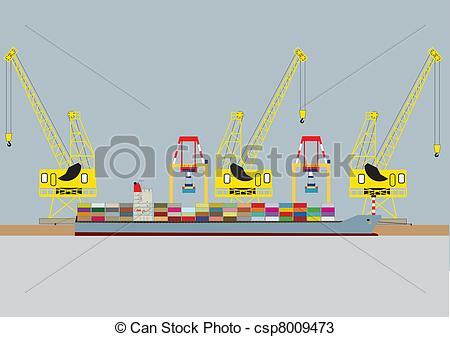 Container Ship - A vector image of a Container Ship. 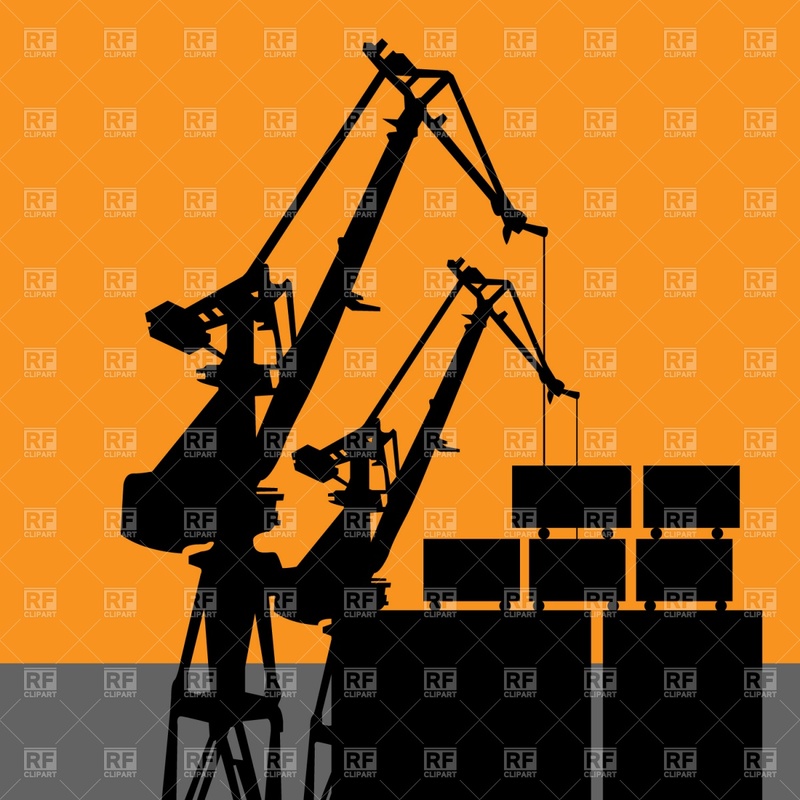 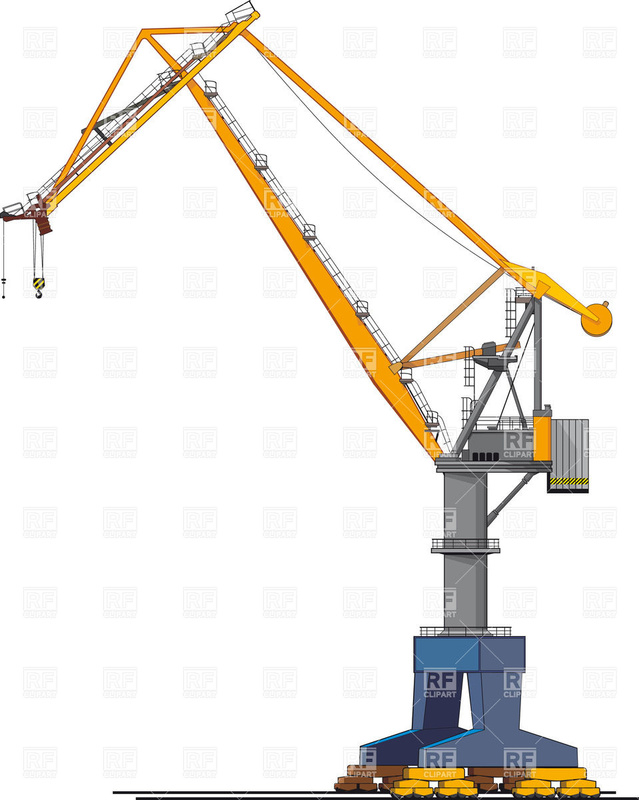 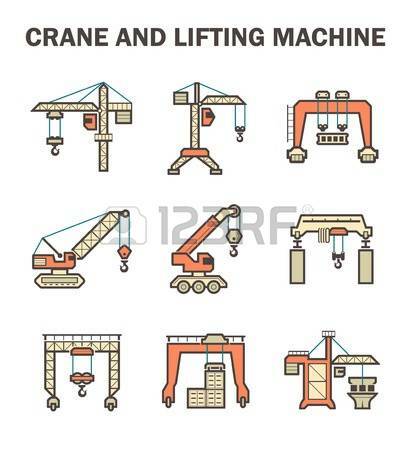  Vector cargo crane tower. 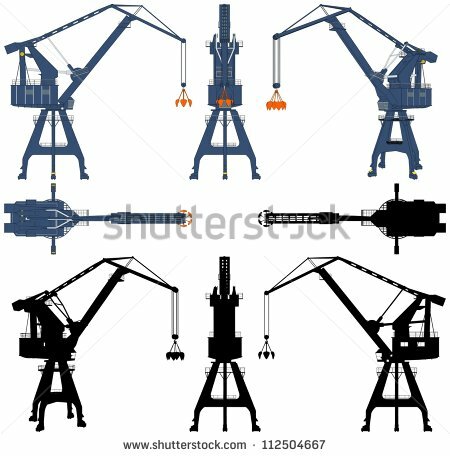 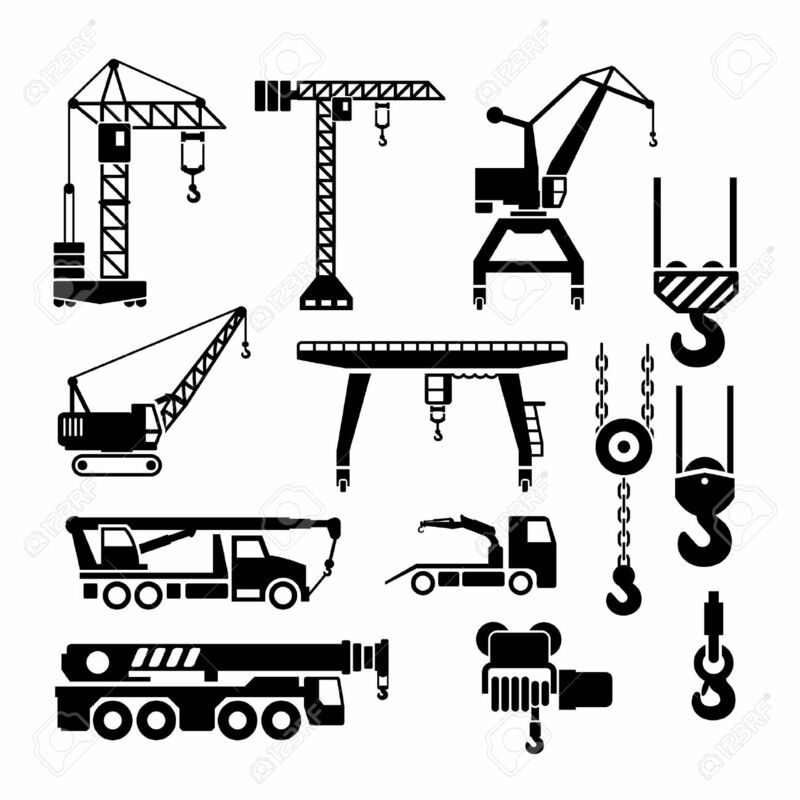 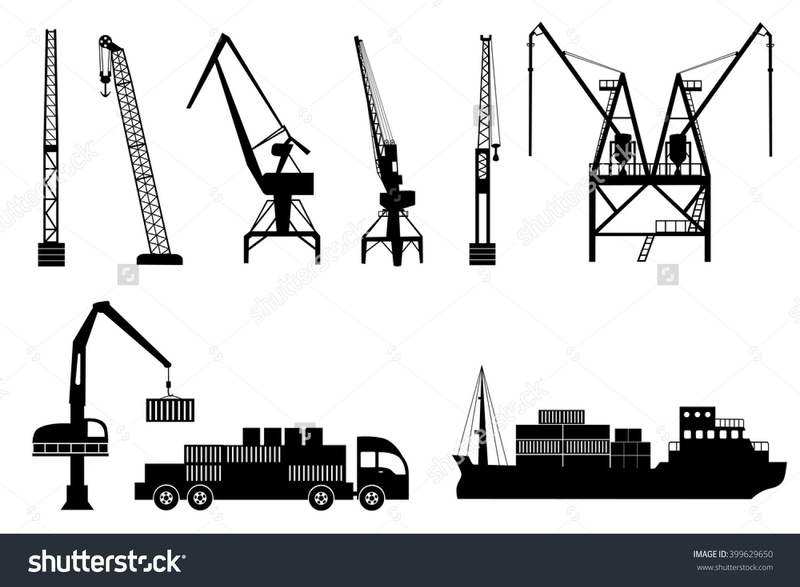 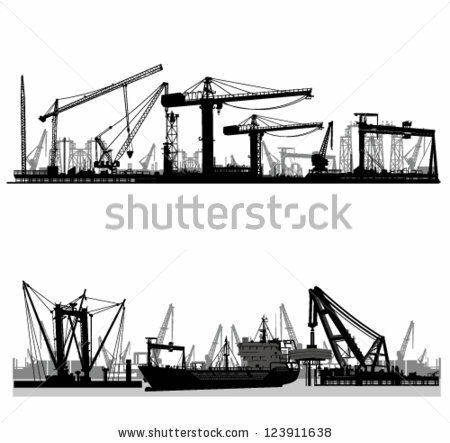 - Set vector silhouettes of cargo. 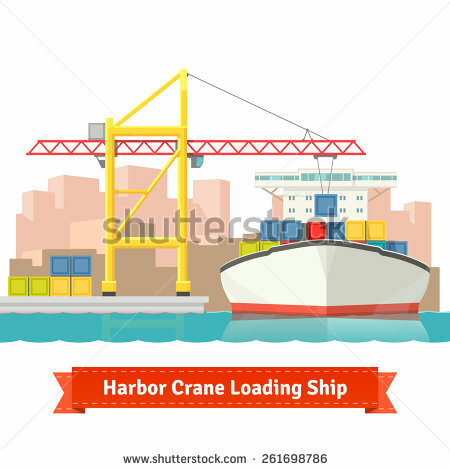 V.24.1.7 Page loaded in 0.01626 seconds.